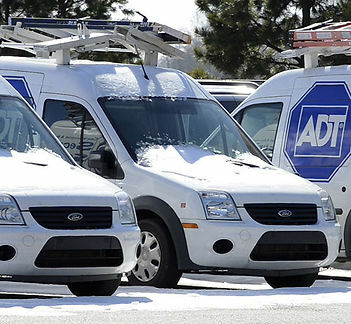 ADT’s professional grade commercial security systems take the stress out of protecting your business. With state of an art technology from ADT and a commitment to personal service, Advanced Home Connect will design commercial security systems that work for you and your business. 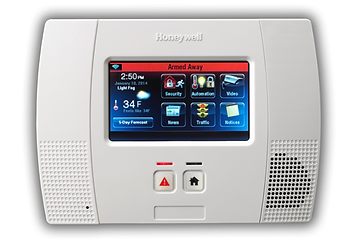 Commercial security systems including intrusion, burglar alarm, commercial security camera, access, commercial fire alarm and temperature monitoring, Advanced Home Connect offers a host of security solutions to fit your needs. Video solutions include commercial security camera for any application and remote video services that can protect your small business against crimes such as shoplifting, vandalism, and employee theft. A host of digital recorders (DVR’s) are available that can record incidents for evidence when needed. Protect and control sensitive areas of your building and all entrance areas through ADT commercial security systems. Whether you want to protect valuable assets or increase employee safety, we have flexible electronic access control solutions for your small business. 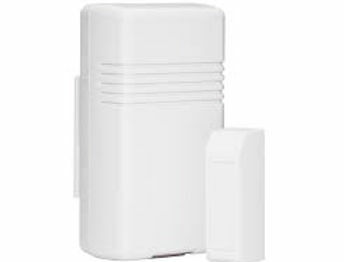 Intrusion alarms, burglar alarms, fire alarms and monitoring can provide small businesses with effective and affordable protection for employees and property due to unauthorized entry, robbery, burglary, holdup, theft, fire and vandalism. ADT commercial security systems 24/7 monitoring services allow you to conveniently monitor and control your security system remotely from your mobile or web-enabled device. Your company is protected round the clock, 365 days a year with our 24/7 ADT monitoring stations. Our trained staff will alert you within minutes of trouble. You’ll have confidence knowing that your business is secure and that, if the need arises, the proper authorities are called. Fire and life safety systems through commercial fire alarms can ensure that your people and property are protected from fire and smoke. With fire alarm monitoring to fire alarm inspections and service, you can enjoy peace of mind knowing that SHIELD has you covered. Installation and maintenance is performed by Advance Home Connect technicians trained specifically to service commercial security systems. If you need service, we arrange for service calls quickly – sometime even the same day. Securing your business is more than a job to us; it is our purpose. Whether you are a local business, or regional company, Advanced Home Connect can help you meet your business security goals and exceed your expectations through ADT commercial security systems. As an authorized dealer of one of the world’s largest and most comprehensive business security providers, we’re protecting what’s important to you by designing, installing, servicing and monitoring an award-winning portfolio of security products and solutions.